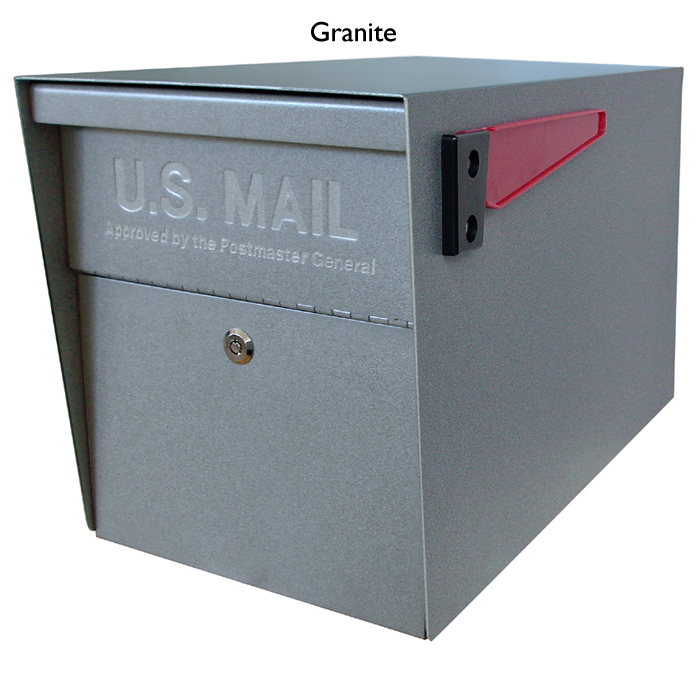 Made of heavy duty 1/4"e; thick aluminum plate and 20 gauge sheet aluminum, Salsbury recessed mounted parcel drops feature a front access door and handle for the delivery of packages and parcels. Parcel drops feature a durable powder coated finish and are suitable for books, videos, e-commerce and many other applications. Custom engraving (related item #4966) is available as an option upon request.